I'm going to admit right now that I've never kept up on using an eye cream before in my life. I get one, and use it a few times before deciding that my regular skincare is just as well going up under my eyes as it is on the rest of my face. And that is that. I'm a big fan of Elizavecca products, and not just because of that adorable little piggy, but because their products generally work well with my skin. 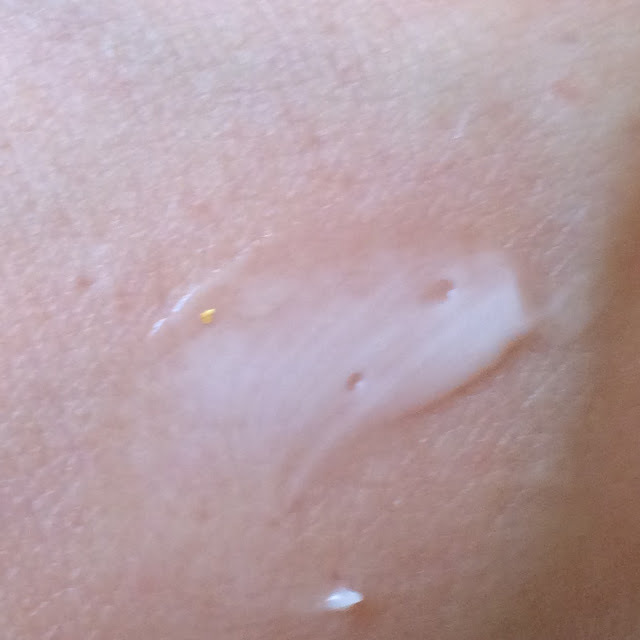 The Elizavecca Gold CF-Nest White Bomb Eye Cream is the second part of a package I received from BB Cosmetic - the first being the Choonee Rejuvenating Horse Fat Masks I reviewed last week. Before we get started, I want to note that this product was received as a press sample, and the bottom of the post does contain affiliate links. If you click these links and make a purchase, I will receive a small commission. This is what helps fund this blog and everything I do here - including purchase review items and host giveaways. Have you even woken up one morning and swear you look drastically older than you did the night before? That happened to me when I turned 30 a couple months ago. It's like a switch flipped and my body thought I had a lot of aging to catch up on. I noticed fine lines and my first grey hairs, and of course some new pains that I think I'm too young to be complaining about yet... But regardless I was determined to get my semi-youthful face back, and part of that quest was finally settling down with an eye cream and getting serious - about regular application that is. This eye cream contains Swiftlet Nest Extract to help stimulate collagen production, niacinamde to brighten, and a mixture of other moisturizing oils and extracts to hydrate and protect the delicate eye area. Swiftlet nest extract is harvested carefully as not to disturb the nesting habits of the birds (even from abandoned nests). It is actually the saliva of swiftlets used to "cement" their nests together. Swiftlet nest extract has been harvested for hundreds of years to be used in birds nest soup and other dishes, thought to be nutrient-rich and offering several health benefits including digestive aide and immune system support. 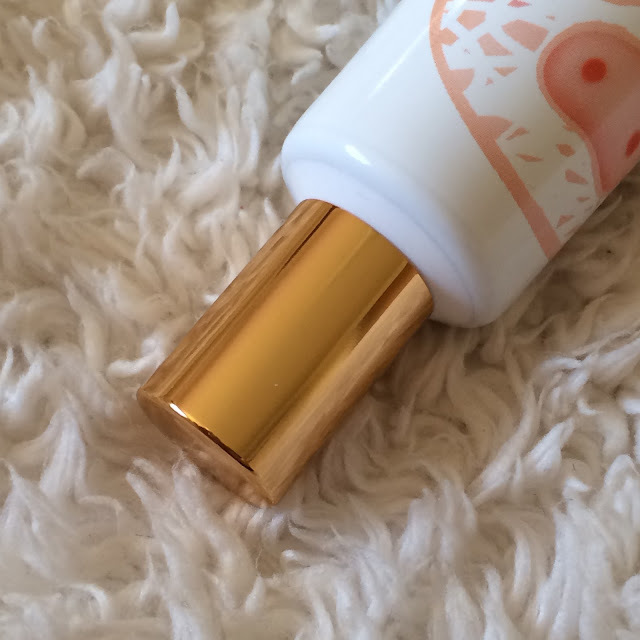 The tube packaging looks beautiful for this product, so elegant with the touches of gold. 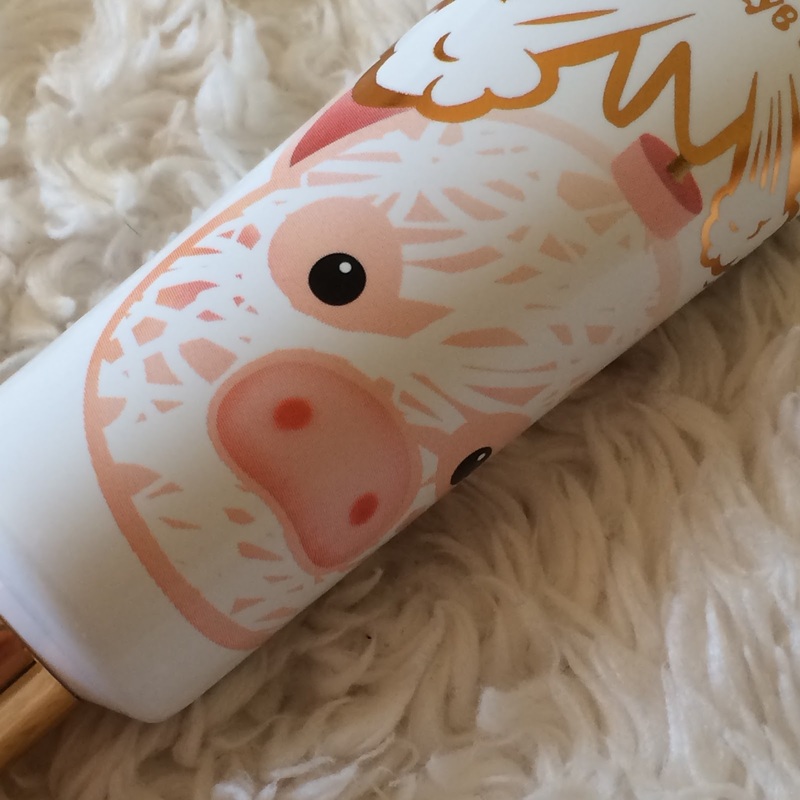 And of course it wouldn't be Elizavecca without the "milky piggy" adorning the tube. I'm very appreciative of the small opening on this easy-to-squeeze tube, it's much more simple to dispense than scooping out of a jar. 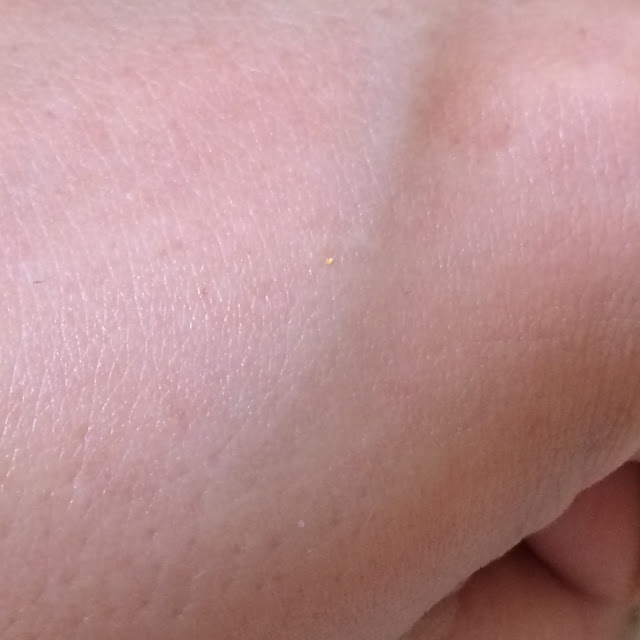 The eye cream is white in color with specks of gold throughout. It has a light fresh lotion scent that doesn't linger. 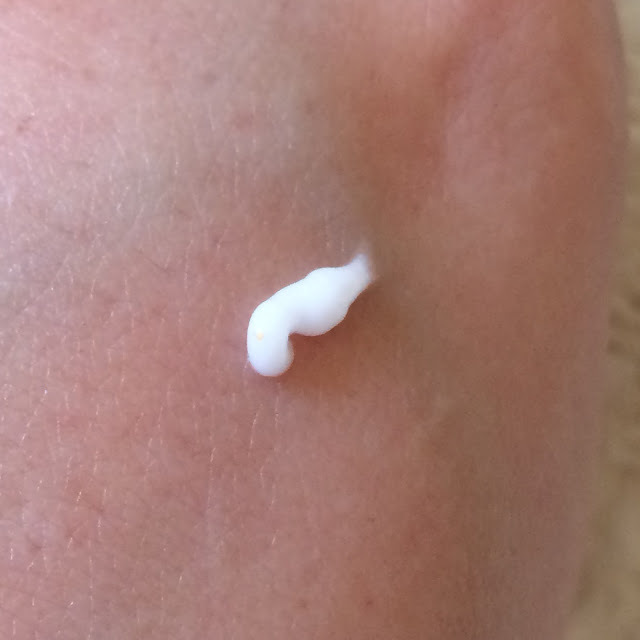 It spreads thinly across my skin, and have a thick lotion feel, but isn't too heavy for my oily skin. With a bit of patting with my ring finger, the cream absorbs within seconds into my skin. I used this eye cream for 3 weeks (daily) and feel like my eye area looks more "awake" during the day than it used to. Forgive the change in lighting below, but the area looks a bit less creased (but it wasn't too bad beforehand) and the darkness is less severe. 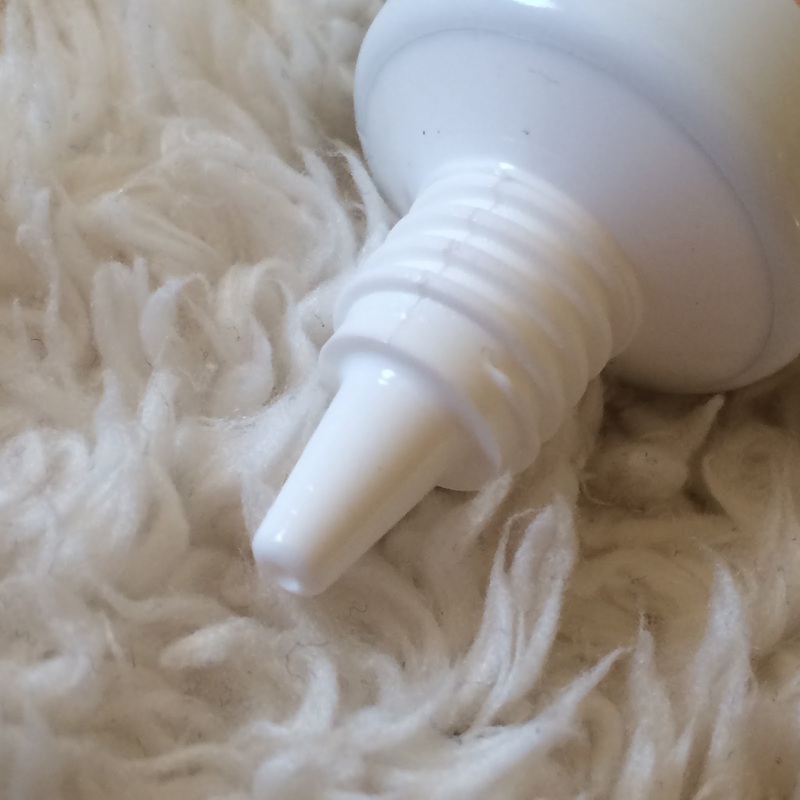 Overall I'm really happy with this cream and will continue to use it - and am thoroughly convinced that - at my age - an eye cream is absolutely more beneficial than just regular skincare. 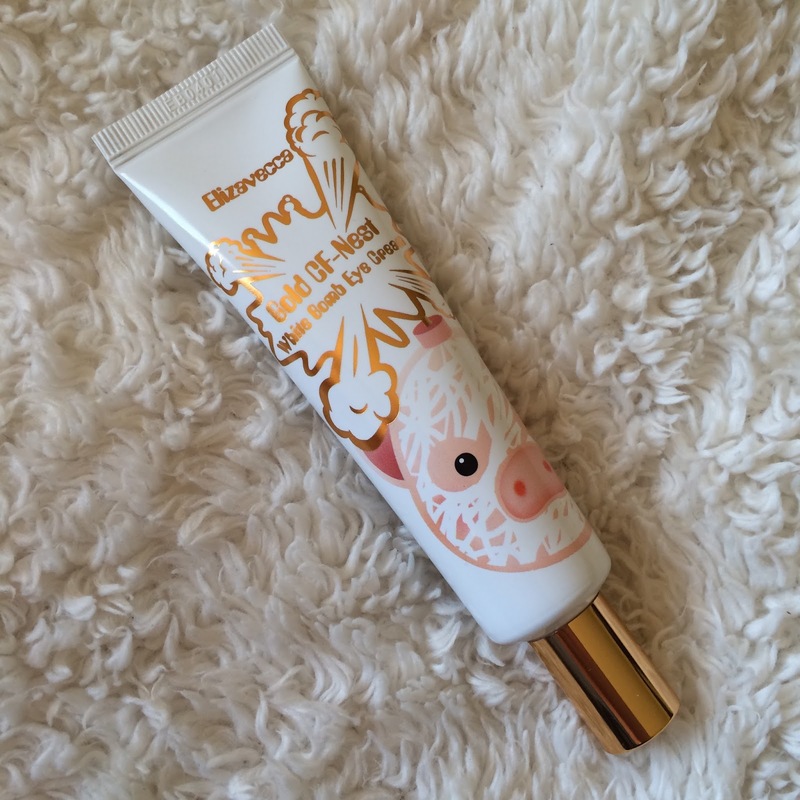 This eye cream is available at BB Cosmetic, as well as on Amazon. Disclaimer: No monetary compensation was received for this post. The Glitter Chic blog will always provide honest opinions, beliefs or experiences on products reviewed. If you have any questions, please contact me at gothickornchic at gmail dot com. This post may contain affiliate links, marked with an "*" and I may receive a small commission if you make a purchase using one of those links - which costs nothing to the consumer but does help this site. The disclosure is done in accordance with the Federal Trade Commission 10 CFR, Part 255 Guides Concerning the use of Endorsements and Testimonials in Advertising. Looks like you got great results! I've never tried this brand before so it's good to know it works so well! 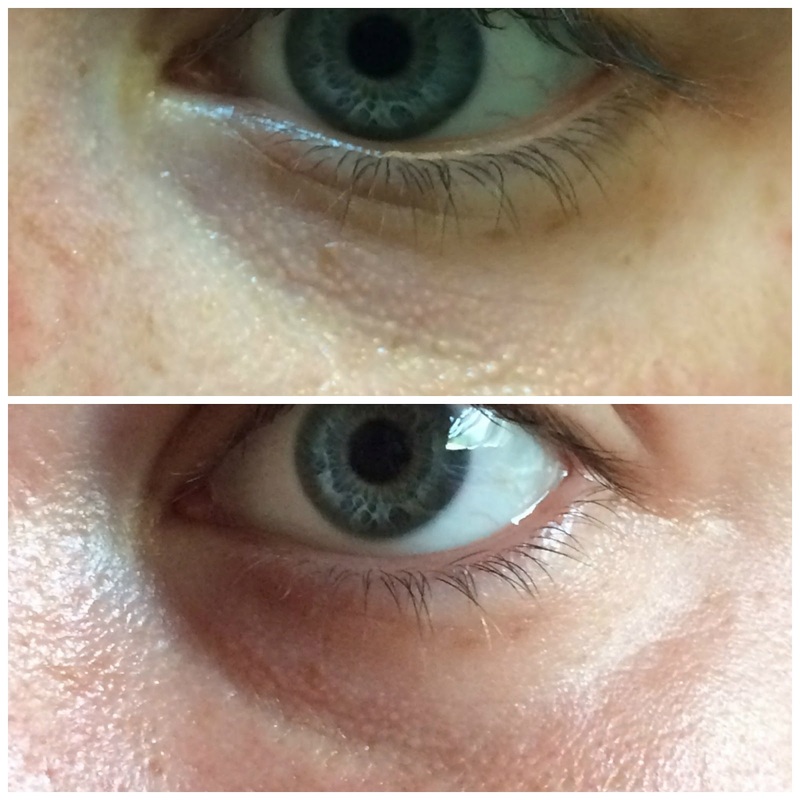 Looks like a great eye care cream, the results are pretty awesome!